It’s never too early to start on Christmas cards right? I have officially retired all of my ribbon and am wondering if anyone wants a nice neat box of it! Recipe: CS from PTI, Christmas Stamp set from Lawn Fawn, Washi Tape, White Gel Pen, Martha Stewart Board punch, Ek Success Heart Punch, Spellbinders. I’m lucky to have the best-est friends and family ever! This post is dedicated to them! Right now we are experiencing a little June gloom but flowers are on the way! 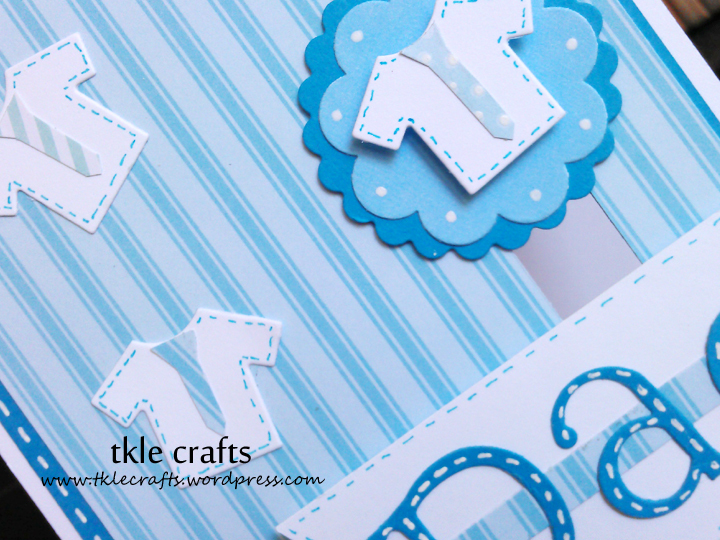 This card was very fun to make because I used a few different die cuts and put it all together! And again, I got a little carried away withe glossy accent! Recipe: CS from PTI, Spellbinders, Epoxy Stickers, Glossy Accents, Twine, Button, Stamp sentiment from PTI, Paper from Doodle bug. Nothing more delicious! 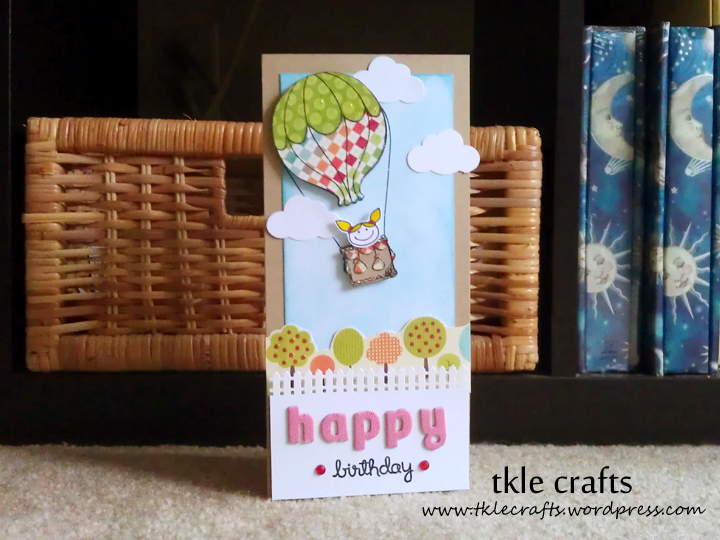 I am really liking the use of spellbinders to make these fun shape cards. I will have to invest in a few more! Recipe: CS from PTI, Scrapbook paper from Doodlebug designs, Stamps from Paper Smooches, Buttons, Japanese Twine, Bling, Glossy Accents, Spellbinders. 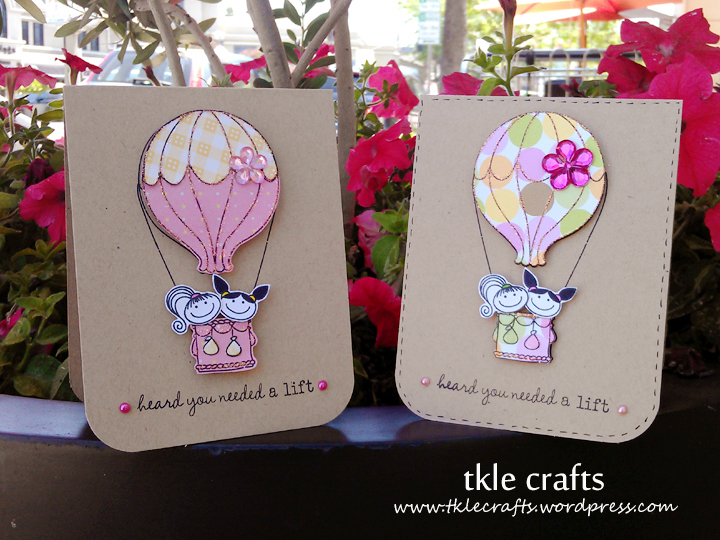 Doodlebug Designs…I love this line for stamps and all things adorable! 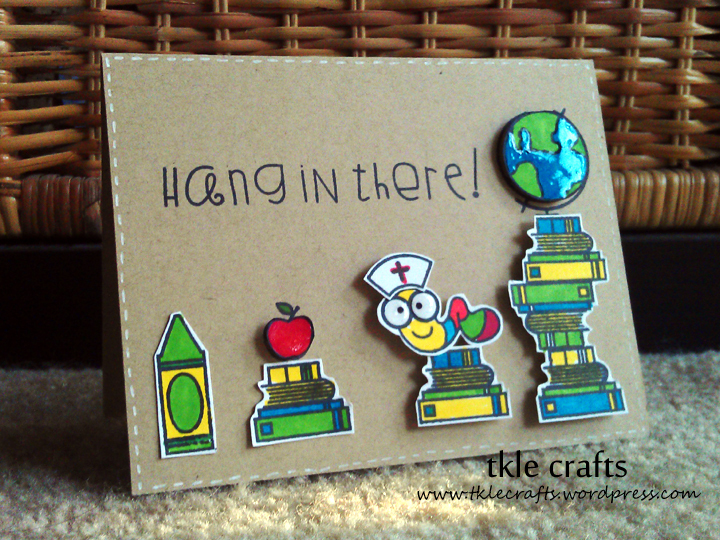 Not only does doodlebug make the cutest scrapbook paper they make the most adorable stamps and stamping accessories! So for this card I made sure to add glossy accents to the little gumballs. This card just makes me smile and want to eat lots of candy! Recipe: CS from PTI, Stamps from Doodlebug Designs, Bling, Scrapbook paper from K&C Company, White Gel Pen, Glossy Accents, Stampin’ Up Bold Brights. Happy Father’s Day on the Farm! I love this paper with the little farm houses! The little chick in the red barn just kills me! 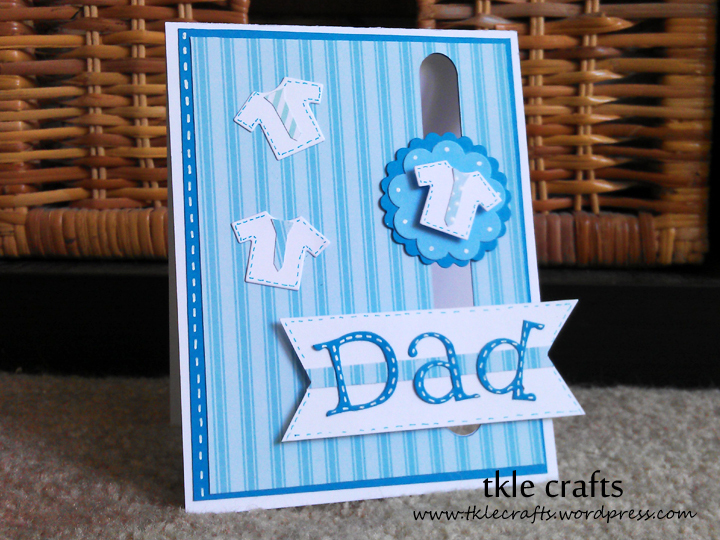 Would you believe that the weather has been so hot that this card got warped and I had to make another one? Father’s Day Farm 2.0! 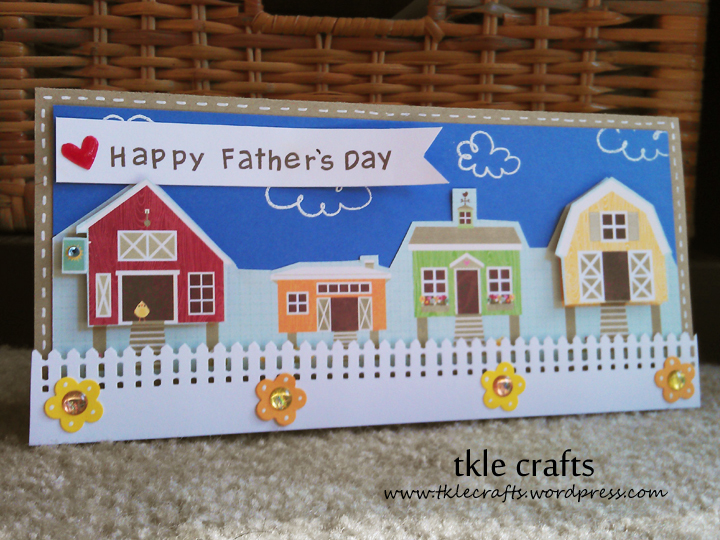 Recipe: CS from PTI, Scrapbook paper from Jillbean, Zing embossing powder, Cloud stamps from Jane’s Doodles, Glossy Accents, Happy Father’s Day sentiment from Lawnfawn, Martha Stewart Fence punch, Ek Success flower punch, bling, White gel pen. Thinking of You Wooden Flags! I came across these adorable wooden flags from Jillibean! I added glossy accents to the butterfly wings to give it a little pop! It is my new fav craft accessory! Recipe: CS from PT, Scrapbook paper from Hello Summer Echo Park, Flower Molds from Mold Muse, Japanese Twine, Jillibean Wooden Flags, Glossy Accents, White Gel Pen. A little blue for Father’s Day. I love these mover and shakers from PTI! 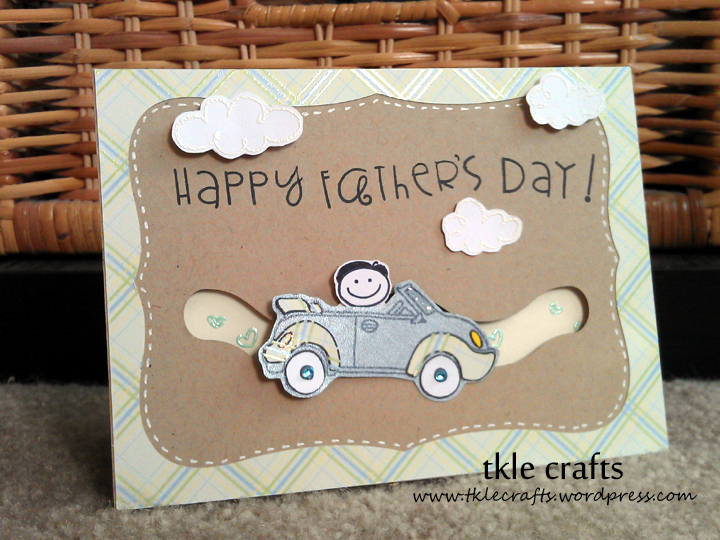 More father day cards to come! Recipe: CS from PTI, Baby scrapbook paper, Cuttlebug Alpha Die Cuts, White Gel Pen, PTI move and shakers, PTI baby clothes die cut, Cuttle bug flower die cuts, Souffle pen.